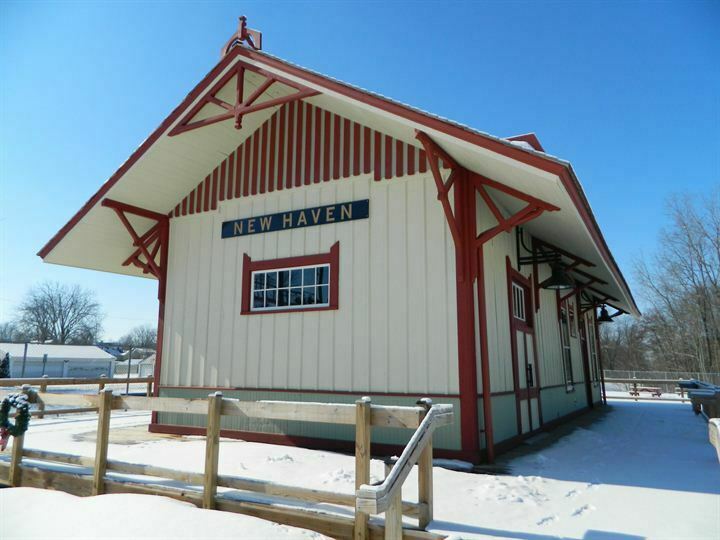 The Wabash Railroad Depot in New Haven, Indiana was built in 1890 and served a locally significant role in the history of transportation. It is a prime example of a small town, wood framed, Stick style depot. It’s also the only small town combination depot left in Allen County. The depot was an important factor in the development of New Haven. The railroad replaced the canal upon which the town got its commercial start, but had seen a decrease in prosperity since the beginning of the Civil War. Now, the railroad connected New Haven with points throughout the United States. The construction of the depot and the entry of the railroad into the town marked a new beginning. Instead of dying with the canal, New Haven would thrive with the railroad. It provided a method of sending agricultural produce and manufacturer’s goods to market until the depot eventually closed in 1964. It was listed on the National Register in 2003. 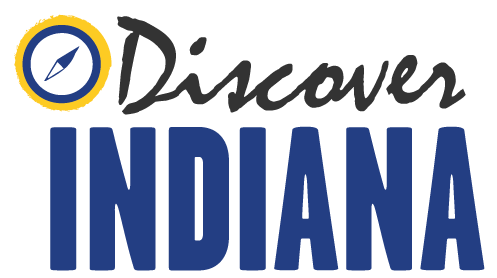 Indiana Division of Historic Preservation and Archaeology, “Wabash Railroad Depot,” Discover Indiana, accessed April 25, 2019, https://publichistory.iupui.edu/items/show/268.